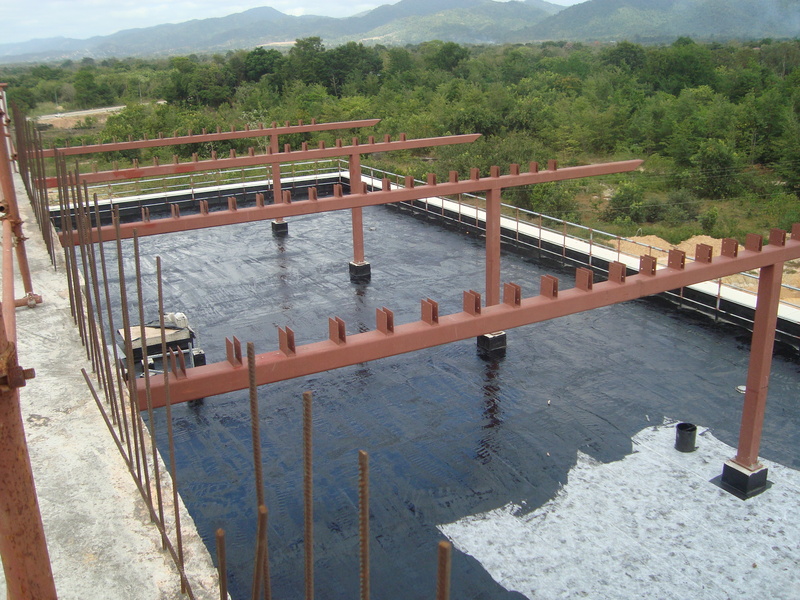 Polymer Modified Bitumen Materials, made by Index SpA (a leading European manufacturer), which incorporate the high temperature stability and greater Ultra Violet resistance of APP Polymer Modified Bitumen are uniquely suited to exposed roofs in tropical applications. 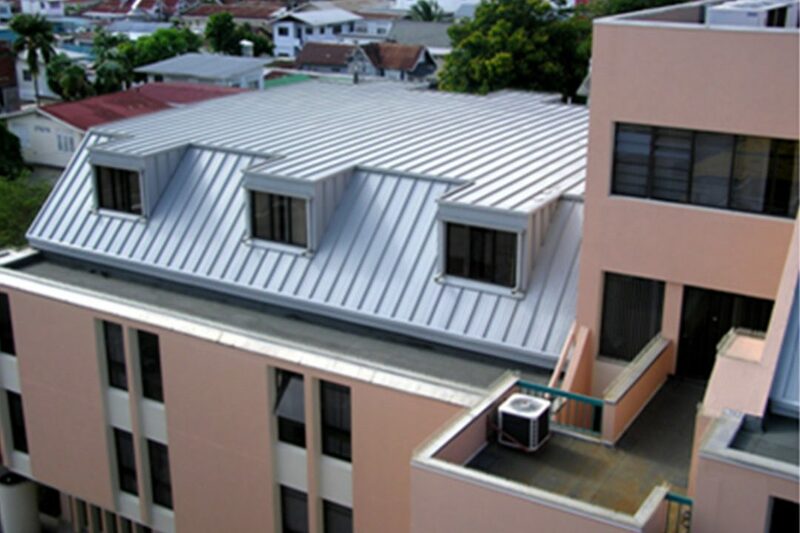 Applied to low slope roofs in multiple layers to international standards, these durable, cost effective roof systems can be provided with Material and Workmanship System Guarantees of five (5), ten (10), and fifteen (15) years. Carlisle Coatings and Waterproofing’s CCW 500 R Hot Rubberised Asphalt is the “Gold Standard” for reliable roof terrace and roof garden waterproofing and is available with five (5), ten (10), fifteen (15) and twenty (20) years material and workmanship warranties. 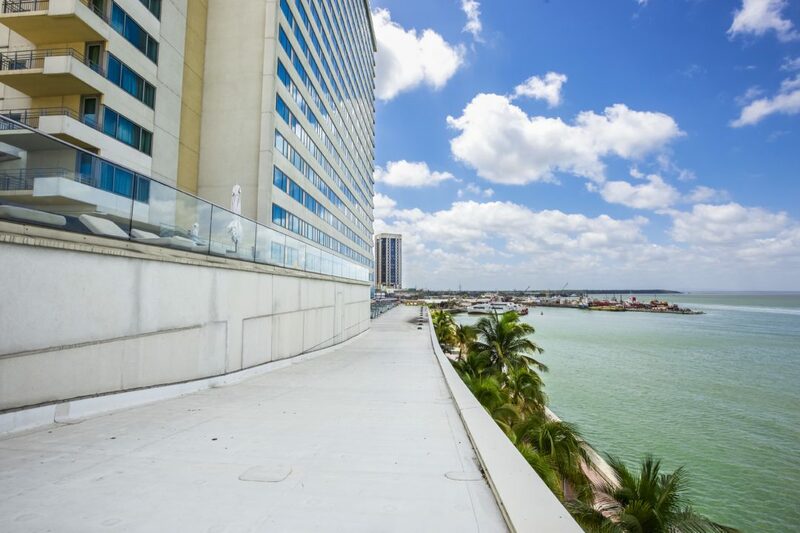 Applied hot, the CCW 500 R provides a seamless membrane that adheres tenaciously to most roof decks, thereby containing subsurface water migration, and ensuring warranty compliance with minimal surface grades. The exceptional elongation and elastic properties of the material provides a self-healing ability which minimises subsequent third party puncture damage and forms a strong and durable monolithic membrane. 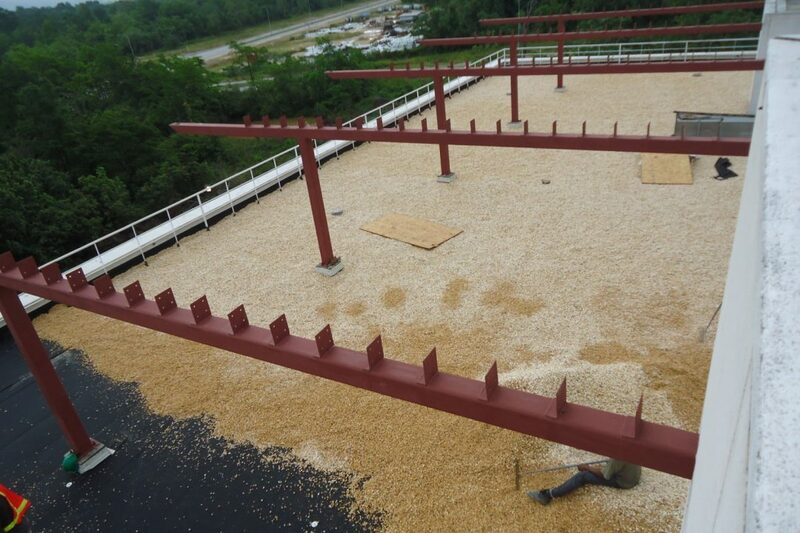 Carlisle Syntec is the leading United States manufacturer of Single Ply Roof Systems, commonly defined by their main material component, EPDM, PVC and TPO. 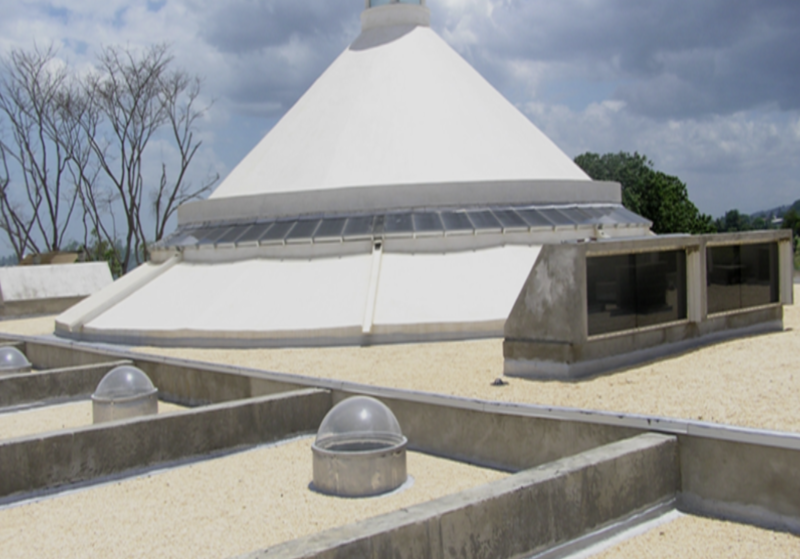 The unique performance qualities of these materials combined with their excellent radiant benefits, and aesthetics make them ideally suited to tropical applications. 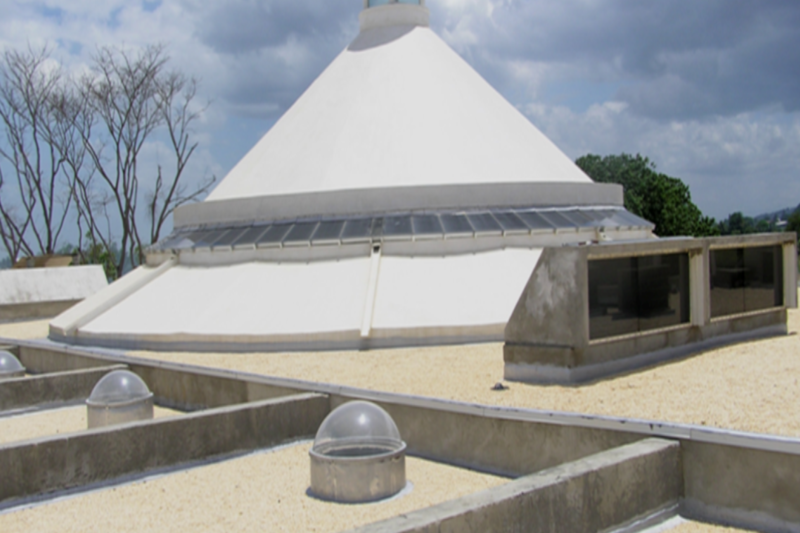 These proprietary roof systems consist of many components all engineered and tested to work together and when installed by trained and qualified applicators, provide the highest quality assurance available through Manufacturer’s System Warranties available up to thirty (30) years. 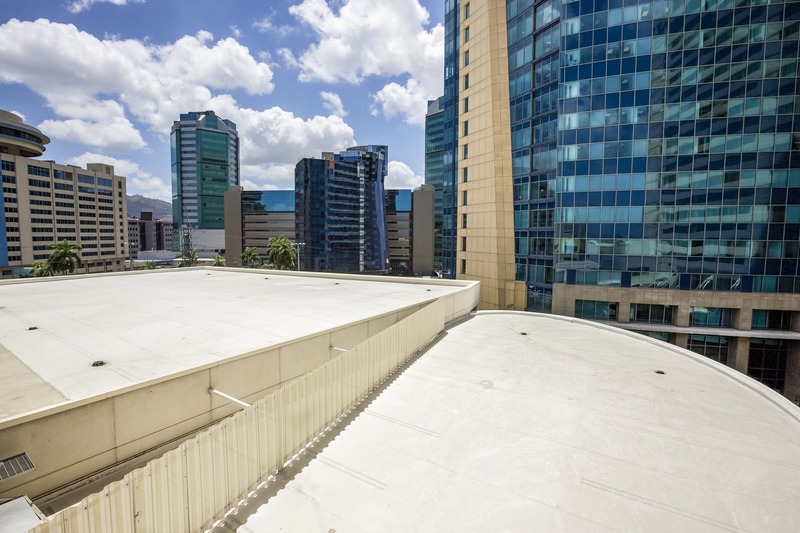 Urethane and Silicone based high performance coatings and sealants from state of the art international manufacturers can provide reliable waterproofing in our highly humid and wet tropical environment. 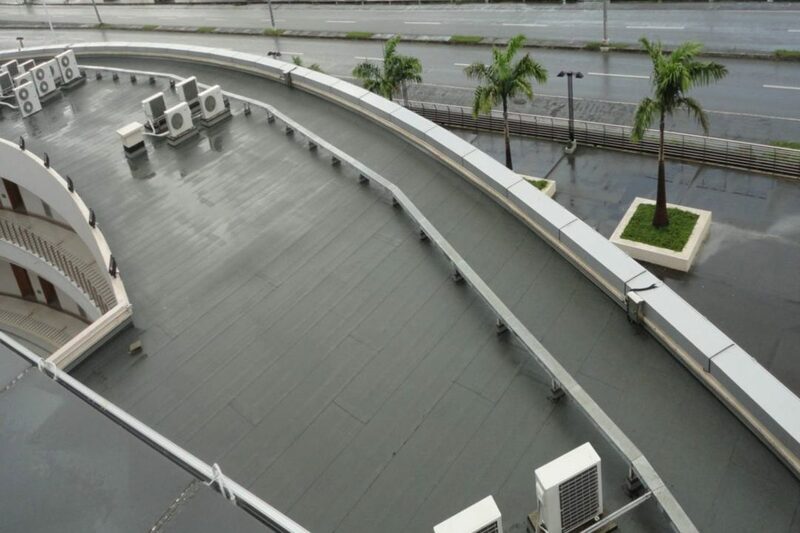 These roofing and waterproofing systems are aesthetically pleasing, monolithic, cost effective, easy to use on complex architectural features and come with five (5) and ten (10) year Material and Workmanship warranties. 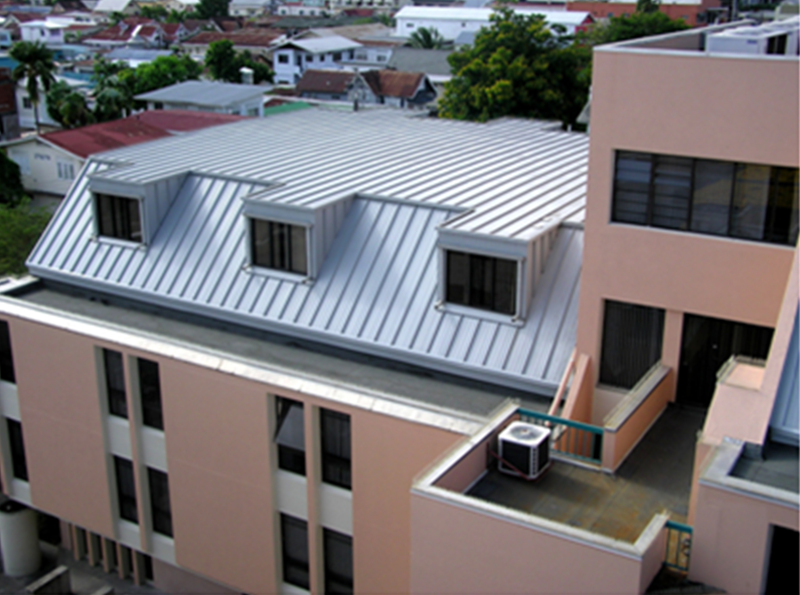 A full range of quality metal roofing and cladding systems are provided utilising galvalume coated steel or aluminum. These materials can be pre-painted in either polyester or full strength PVDF paint in a variety of colours. All common sheet profiles are available in full length sheets. Metal Roofing and Cladding systems are cost effective, durable, aesthetically pleasing and available with five (5) and ten (10) year System Warranties and up to twenty (20) year Material and Paint Warranties. 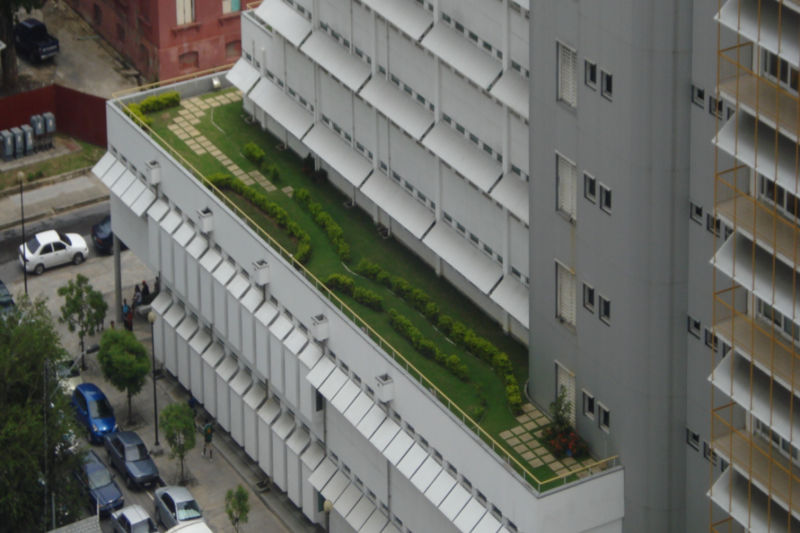 The high cost of building space combined with the utility and ambiance available at roof level has increased the demand for rooftop terraces and gardens in building design throughout the Caribbean. 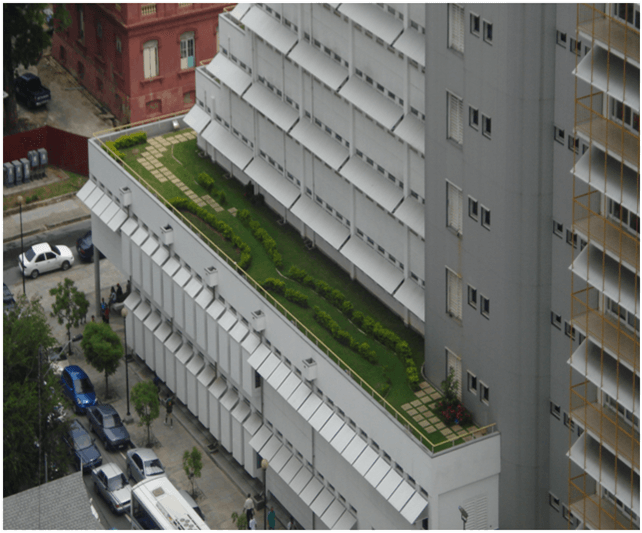 In parallel the need to provide reliable and guaranteed waterproofing protection to the building’s interior below has also increased. 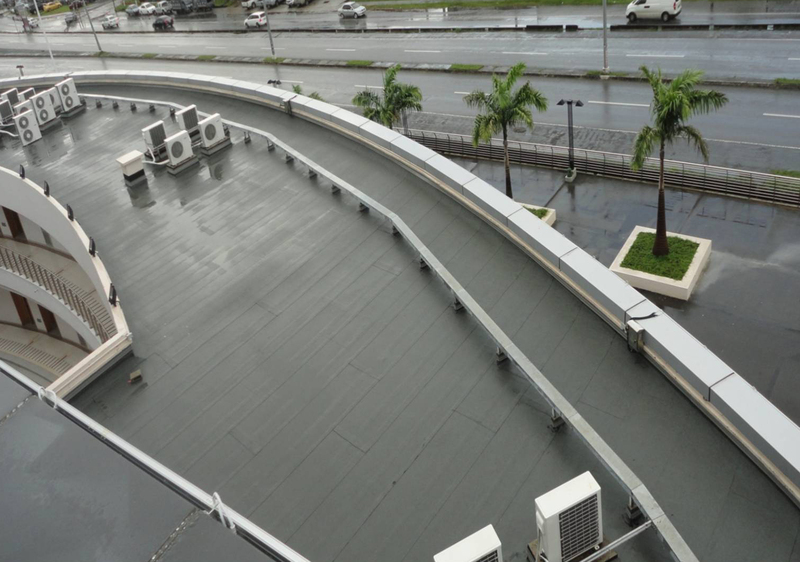 Weathershield has been successfully installing roof gardens and terrace waterproofing systems throughout the Caribbean for over twenty seven (27) years, and continue to provide Material and Workmanship Warranties up to twenty (20) years.